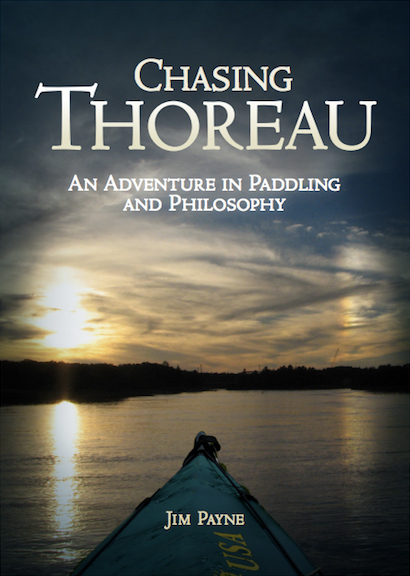 Chasing Thoreau follows the course and explorations of Thoreau's time, retraced by Payne in humorous detail and observant homage to his ideas and contributions to society. 7. What is Progress For? 12. Celebrating Curiosity: How Fast Does a Snowflake Fall? “The next morning the rising sun sparkled from a deep blue sky, the clear air courtesy of yesterday’s cold front that brought a dry air mass down from Canada. I had pitched my tent in secluded parkland in the woods about two miles upriver from Nashua, and had enjoyed a fine, peaceful sleep. 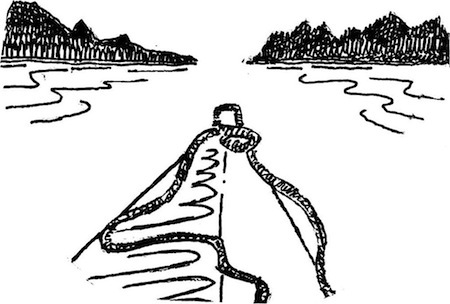 I quickly breakfasted on my usual nuts and raisins, broke camp and packed the boat, eager to be underway. “The next morning, the crack of a one-wood smacking a golf ball echoed from the tee box just above my head. An eager twosome was taking advantage of the first light for an early round at the golf course on Tyngs Island where I had pitched my tent. The river stood glassy and quiet, half-shrouded in early morning fog. Just one lone rower had pulled past my campsite in a racing shell. Founded in 1975, Lytton Publishing Co. has been providing political and social science commentary and adventure travel books for 40 years. Visit Lytton Publishing online for more unique books by Professor Payne. Get the latest news about books, events & more. Join our email list!